Assistance with SmartCart is just a click away. Live Support - Quick question? Need help now? 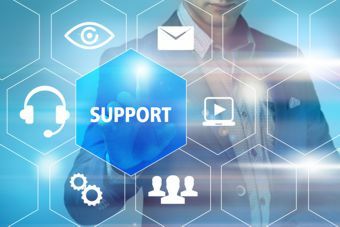 Click Live Support to connect to a support technician. Technical Support Form - Need help with your account? Our technicians will assist you right away. SmartCart FAQs - Frequently Asked Questions about SmartCart. SmartCart Help Manual - Documentation for SmartCart's features and applications.